Pangong Lake, also known as The grassland lake”, is a saline high altitude endorheic lake in the Ladakh region of Indian subcontinent. 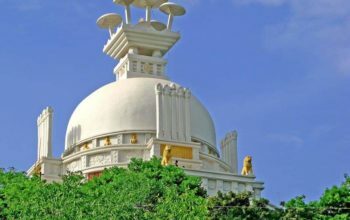 It is at an altitude of 4340 mts above sea level and stretches a total of 134 kms near the Indo-Tibet border, covering a massive 604 km2 of area. 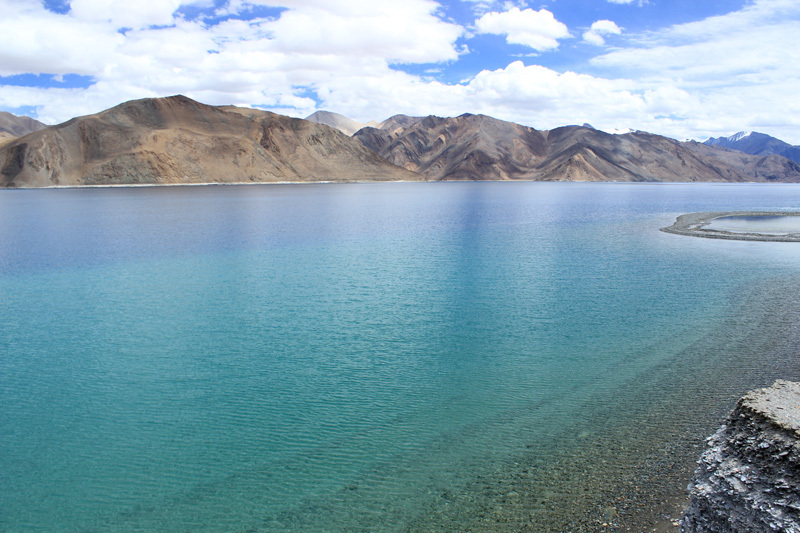 Pangong Lake or locally named as Baggoso lake is an emerald blue lake that has its own uniqueness due to its mystical location on high altitude, land locked land. Enchanting beauty and its magical allure has enticed and inspired millions of tourists to visit this place every year making it a must visit destination while on a trip to Leh city. An amazing fact about this lake is despite being a salt water lake and geographically separated land locked river basin, it completely freezes during the winters. 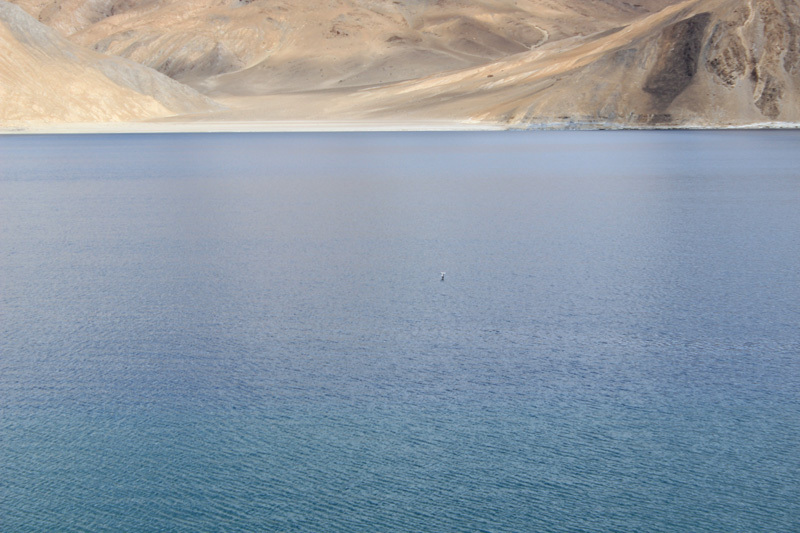 Pangong Tso lake can be reached by a full five-hour long drive from Leh. But, before heading, domestic tourists need to obtain an Inner line permit to visit the Pangong Lakego from the DC office in Leh. For that they need to submit an application with any valid Photo ID as nationality proof and pay a nominal fee of Rs 400 + Rs 20 multiplied by number of days they will be there. 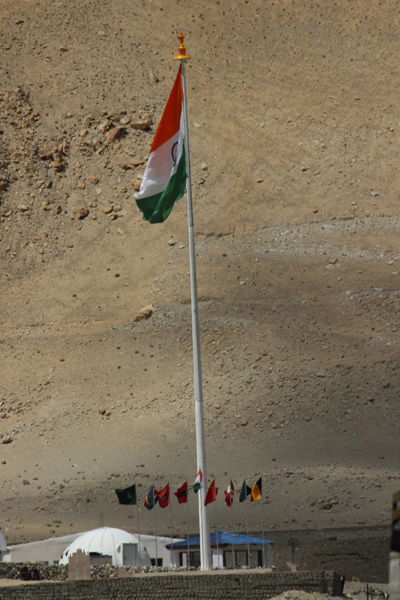 Since Pangong lake and area adjoining it falls under the purview of Indian Army and due to its nearness to international borders, permits are required by tourists in order to visit. The whole process of obtaining a permit can now be done online here . 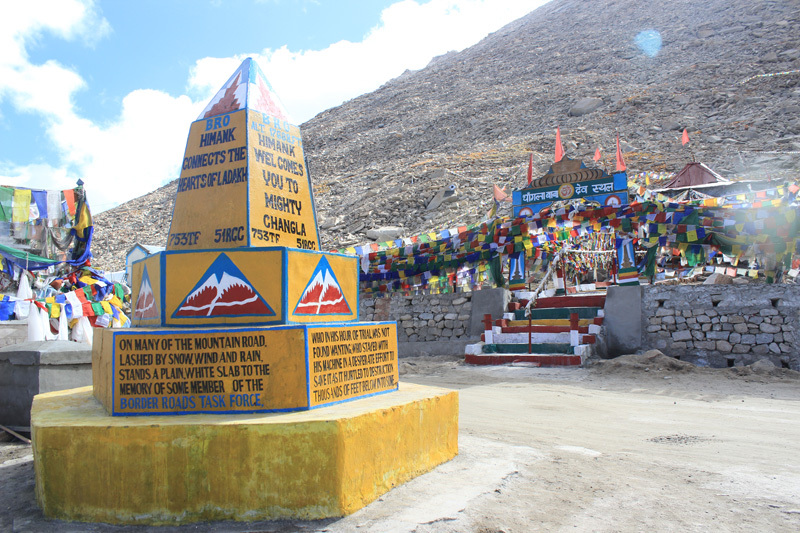 Some of the other inner line places which could be visited using the permit are Nubra Valley, Khardung La, Pangong Tso, Tso Moriri lake, Dah, Hanle Villages and some other border areas. 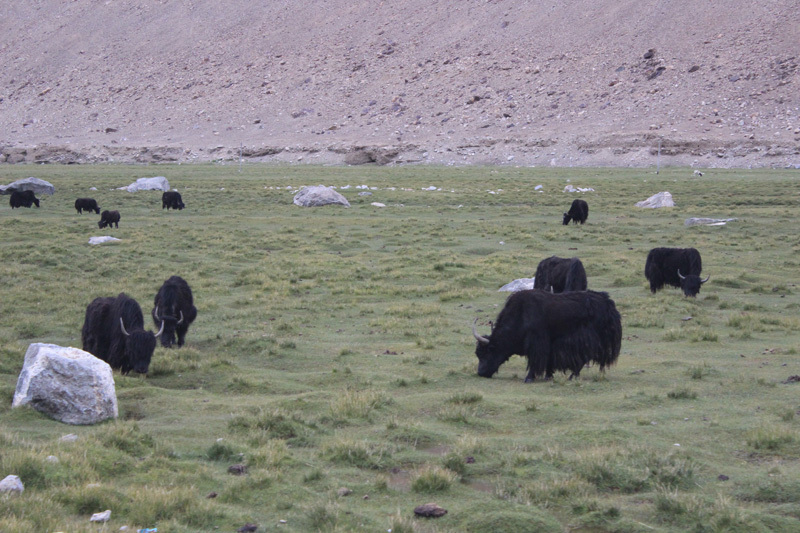 For NRIs and foreign tourists they will need to obtain Ladakh Protected Area Permits (PAP) so as to visit the Lake. The road to Pangong Lake crosses through the small villages of Shey and most of it is on a rough ever changing mountainous road. On way one also gets an opportunity to traverses through the second highest motorable road in the world called the Chang La Pass. The Changla Pass is the gateway for the Changthang Plateau situated in the Himalayas providing a panoramic view of the whole valley below. 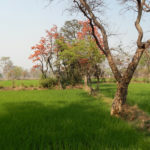 Tourist usually make a small halt for some minutes at changla pass before moving ahead, so as to refresh themselves from body ache arising from bumpy ride and low oxygen content. Do visit the Changla baba Temple. And for persons with strong appetites, savor the tasty and authentic local Ladakhi food like Thupka, Sha Phaley, Momos and Apricot juice to name a few at any of the seasonal restaurants there. The road down from Chang La Pass leads through the azure skied villages of Tangste and some other, lesser known villages dotting the parched landscape. Finally during the last leg of travel to reach the Pangong lake you will need to cross a weirdly named river called Pagal Naala or height “The Crazy Stream”. The lake can be first seen while crossing through the Pagal Naala. From there its hardly a 10 minutes ride. Once there army sentry base station and a some wickedly named tea houses like ‘3 Idiots cafe’, ‘Rancho cafe’ to name a few, will greet its visitors. There has been a sporadic increase in number of these small tea houses around the lake that sell snacks, momos, Thupkas and noodles for its visitors. 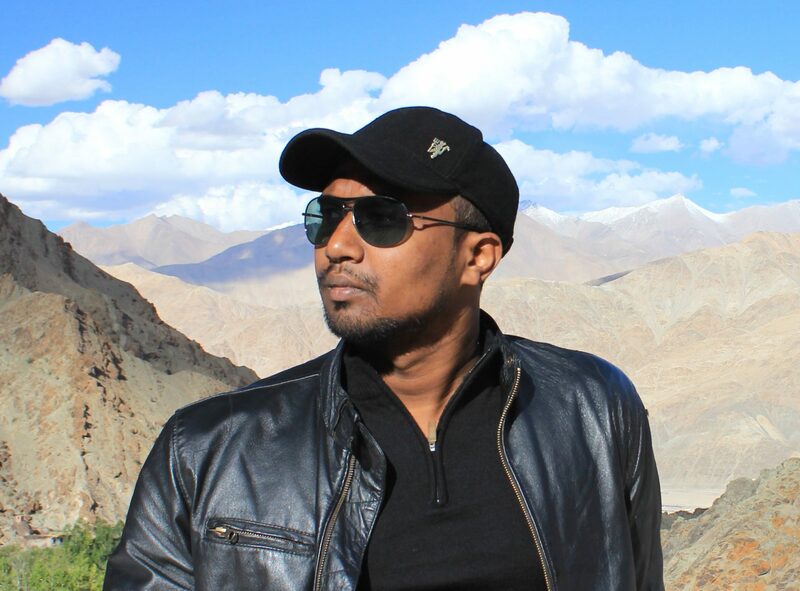 Ignoring all those cluttered cafe at the parking bay and walking up a small trail besides the lake amids the black and brown mountains around the starkly contrasting blueish sight of the lake will enthrall you to the core. The color of the lake’s water even in blues sparkled in various shades from turquoises pale midnight hue of blue. 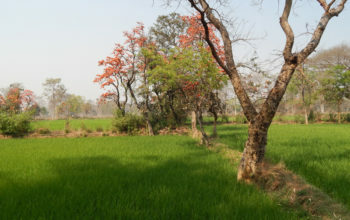 And if this interplay of colors is not enough you will definitely find the green meadows around the lake side further adding a tinge of vibrancy to the scene before. Sit besides the lake and immerse into the spectacular heavenly view to make memories for a lifetime. Firstly, one will need to directly fly down to Leh Airport from any of the major cities of India. 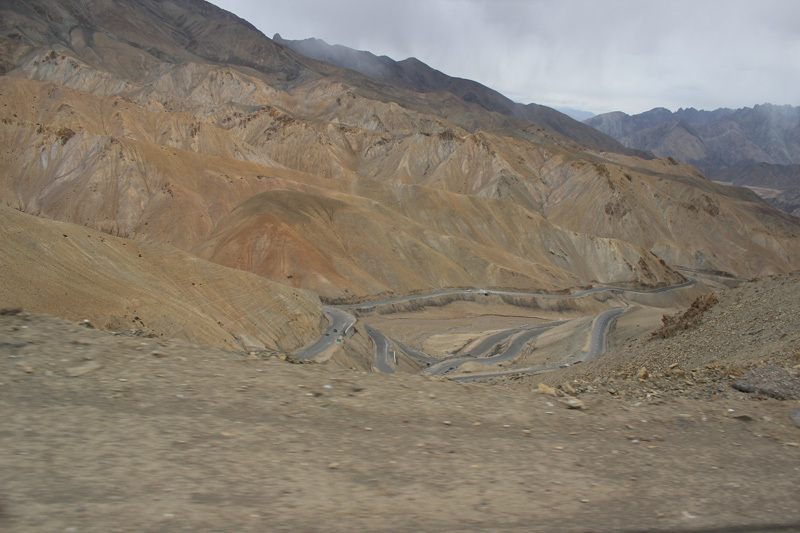 Alternately a road trip to reach Leh city from eirther Srinagar or Manali is doable to reach the Leh main city . Keep a day for acclimatization. 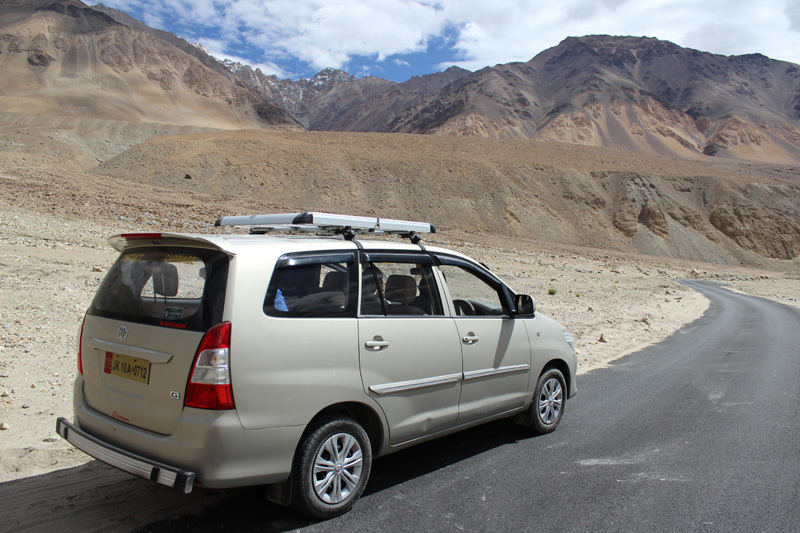 Then to reach Pangong lake you will then have to hire a 4*4 vehicle. Else could attempt for a off-roading biking experience. It takes around 5-6 hours to cover the total distance of 223 km from the Leh city to reach Pangong Lake and another 2-3 hours if you are taking a route via Nubra valley. The below google map distance chart can help you in planning the route. 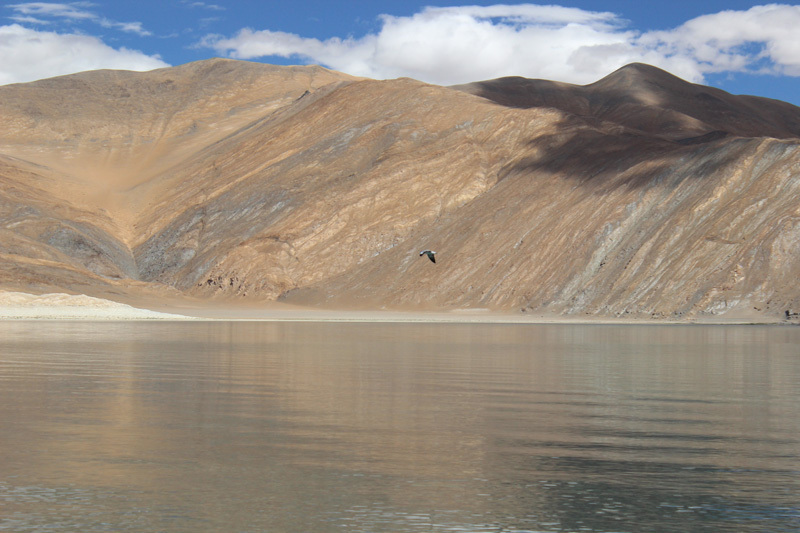 The best time to visit Leh-Ladakh and Pangong lake is between the summer months of May to September . During the winters that begins from end of September month and stay till the month of February , the Pangong Tso lake gets totally freeze And no accommodation or means of travel can be found to reach there. While finding a decent enough place to stay is a challenge but there are some options available to fooding and lodging but, a little up ahead near villages of Spangmik or Man village. 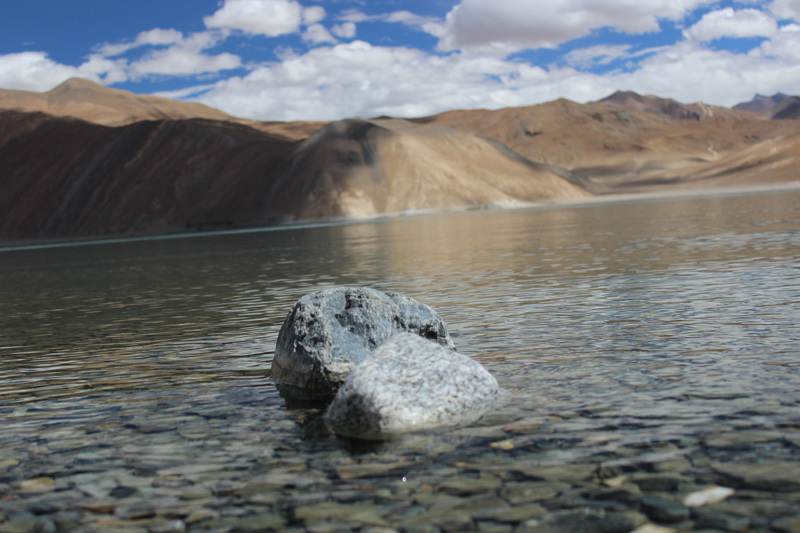 Though they are not cheaply priced for a budget conscious traveler, they provide a decent accommodation option if you wants to experience a thrilling filled night near the pristine lake sides of the Pangong lake. The accommodation options varies from cemented rooms , wooden cottages, tented camps to tarpaulin roofed chadar tents houses. All inclusive, accommodation charges for a visiting family of 4 may go up to Rs 3000 /4000 for a double beded room for a cemented hotel at the lake. Some excellent option are Pangong Camp Resort JKTDC , Eco Huts, Hotel Mesmerik ,Martsemik Camping Resort. 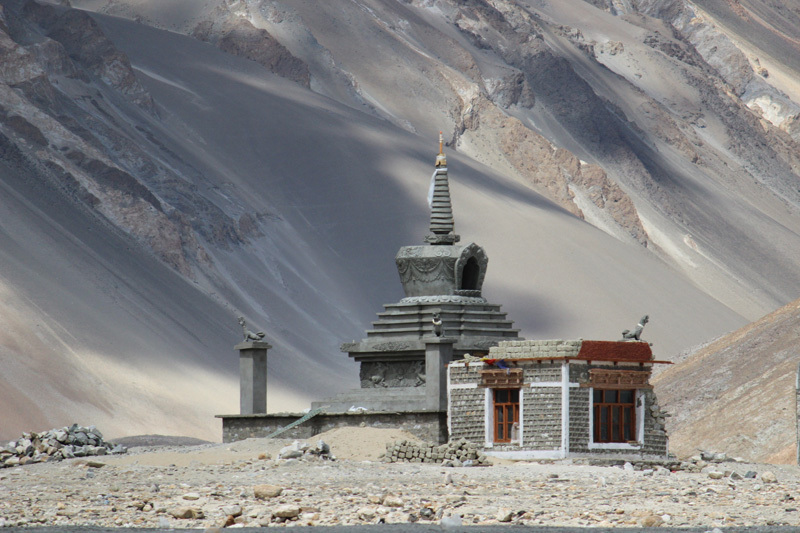 The second cheap option for accommodation are the camps at Pangong Lake. It usually has a sleeping capacity of 3 to 4 people per tent and charges starts from Rs. 1500– Rs 2000 per person inclusive of meals. It may sound to be not a budget option but at those places it can be said to be cost effective decent bargain for group travelers. Some options are , Hotel Pangong Residency and Gongma Homestay at Spangmik. Coming to the cheapest options for accommodation are the tarpaulin roofed chadar tents that have a sleeping capacity of 20-30 persons. The charges usually ranges from Rs 200 -300 excluding food. For privacy conscious travelers do keep it in mind that these tent houses is like a dormitory that do not provide privacy, if you are with female companions. When the group size is more it can be the best available option there . Simply carry your luggage in and sleep on the assigned bed which can be said to be quite comfortable taking into consideration the small amount of money you paid for it. Some options are Camp Martsemik La and Camp Whispering Waves at Spangmik. And for Solo travelers the bonus is carrying your own tents. 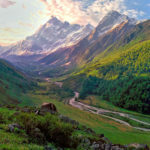 But finding a good spot to pitch tent may be an issue as all the high grounds are usually taken up by innumerable chadar tents that usually dot the landscape. Usually the best way for self camping would be to have a talk with the site owners, bargain well and fix a price in exchange of a safe spot near to their camp and access to their washrooms at their camp site for the same amount.